Yilmaz Celik, who faces 15 years imprisonment. 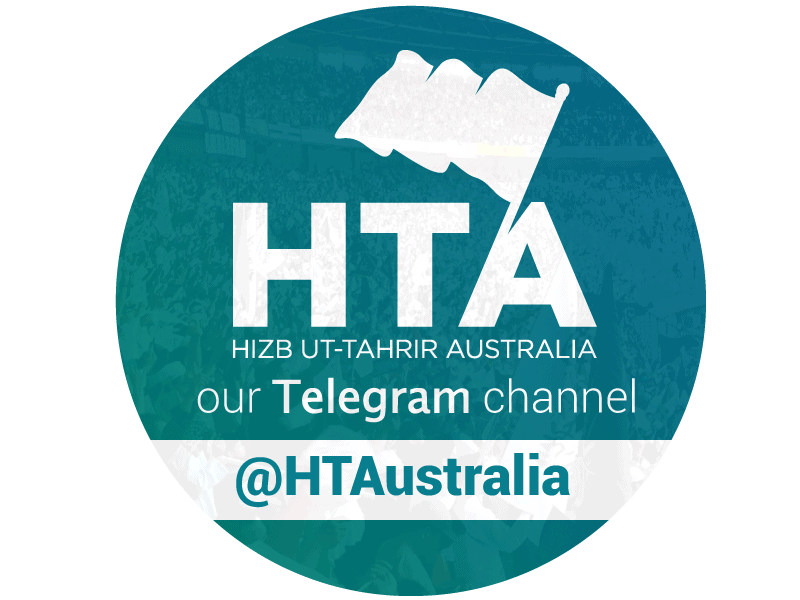 Hizb ut-Tahrir has long contended that judicial decisions against its members are unjust and without basis, but Turkish courts continue to uphold and issue verdicts that result in extended sentences against Hizb ut-Tahrir members. Celik’s arrest follows a spate of earlier actions this year by Turkish authorities against Hizb ut-Tahrir. In March of this year, a major HT conference was forcibly cancelled by Turkish authorities and HT spokesmen Mahmut Kar and Osman Yildiz were detained without charge. Protests calling for their release sparked mass arrests with hundreds, including women and children, held and later released. 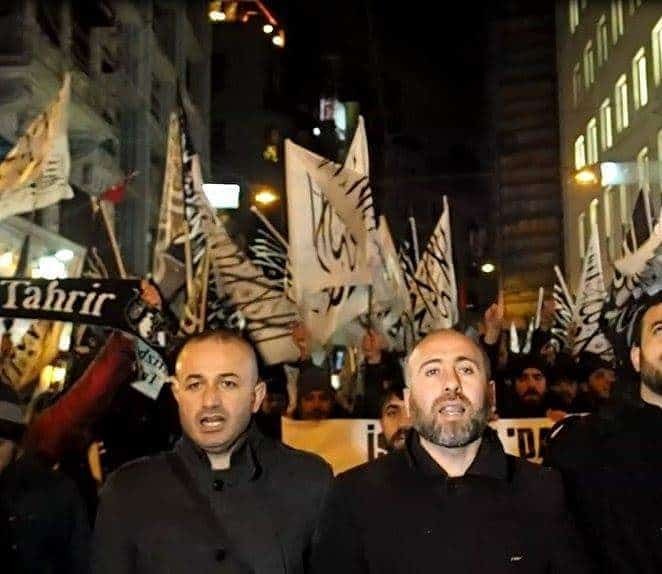 Hizb ut-Tahrir Turkey spokesmen Mahmut Kar and Osman Yildiz who were detained without charge in March. The Turkish branch of Hizb ut-Tahrir has not taken the arrest lightly, and have mobilised a media campaign using the hashtag #YılmazÇelikYalnızDeğildir which translates to “Yilmaz Celik is not alone”. A social media campaign has been launched in light of Celik’s arrest. This is also not the first time that Celik has been targeted. In early 2009, he was released after serving a sentence for of membership of Hizb ut-Tahrir and working to replace the secular regime in Turkey. At the time, he was the spokesman for HT Turkey. 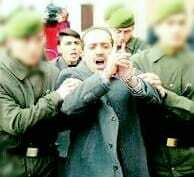 An earlier arrest of Yilmaz Celik. Despite the difficult conditions under which Hizb ut-Tahrir Turkey operates, members like Yilmaz Celik continue to resolutely stand for Islamic change. 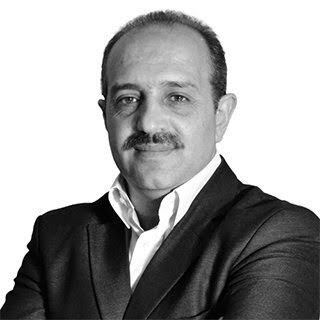 We pray that Allah swt accepts the efforts of Yilmaz Celik, saves him from the oppression of those who seek him harm and that Allah swt blesses the work of Hizb ut-Tahrir in Turkey.